Methodist is grateful for our friends at Scare Away Cancer. This donation will provide financial assistance to help ease the often painful side effects of cancer treatment. 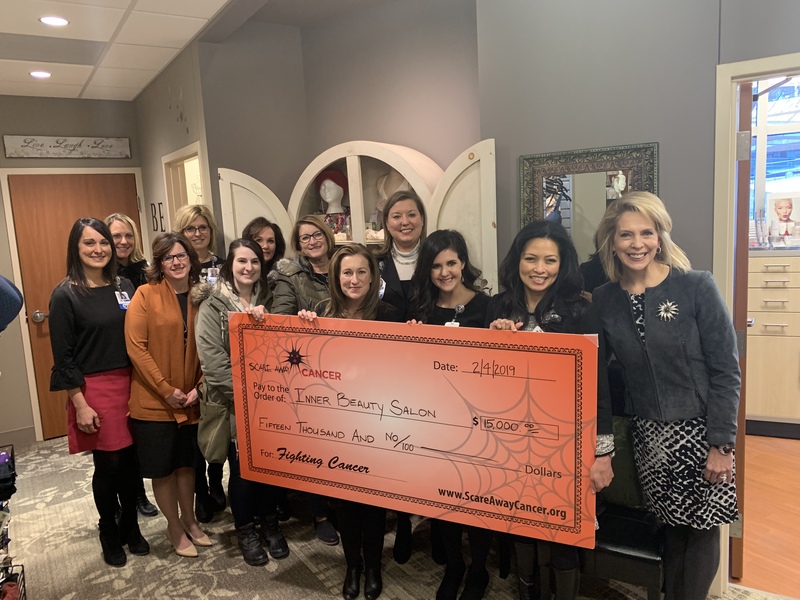 Thank you, Scare Away Cancer, for helping the Inner Beauty of our patients shine through!